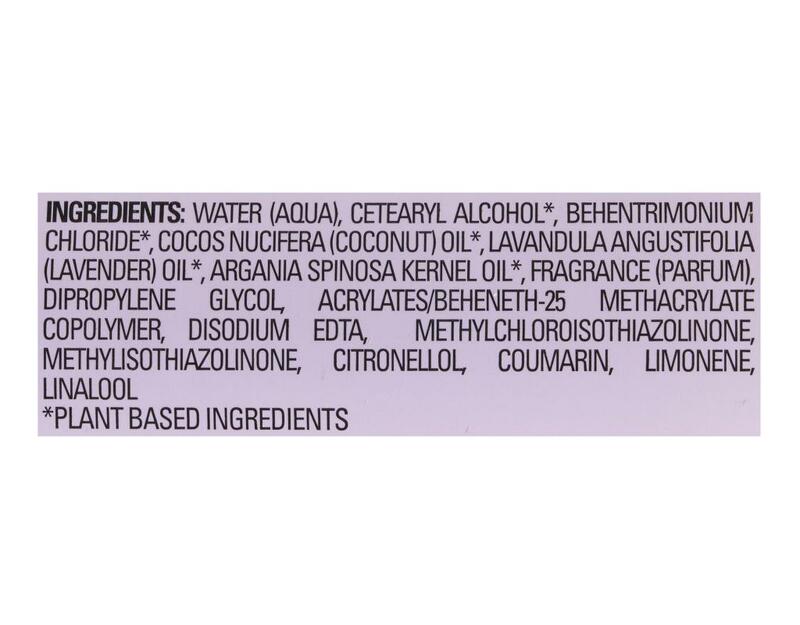 Thanks to fast-rinse technology, Love Beauty And Planet's rich conditioners don’t just rehydrate and replenish your hair, they can also help you to save water. So go easy on the tap! 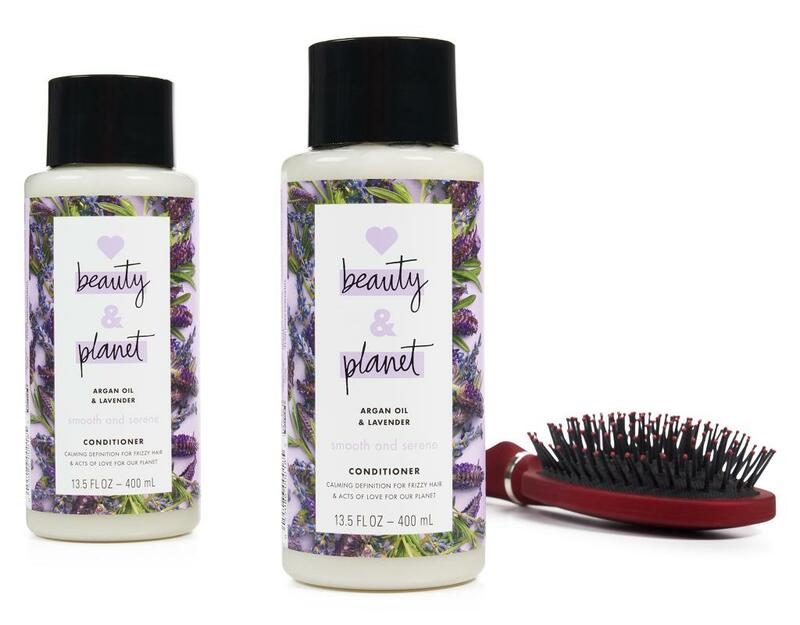 Calm your frizz for hair that's oh so smooth. 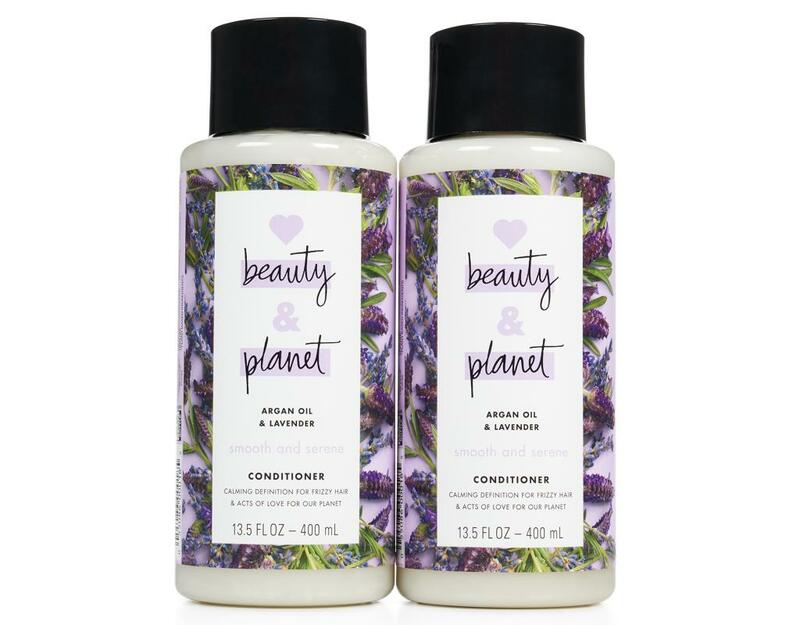 This conditioner, infused with golden Argan oil, nourishes for healthy looking hair. 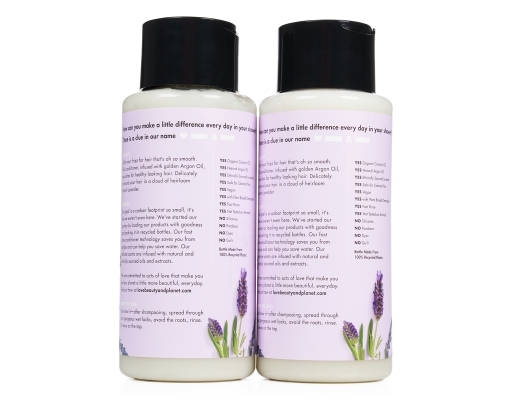 Delicately surround your hair in a cloud of heirloom French lavender. Stay calm all day long. 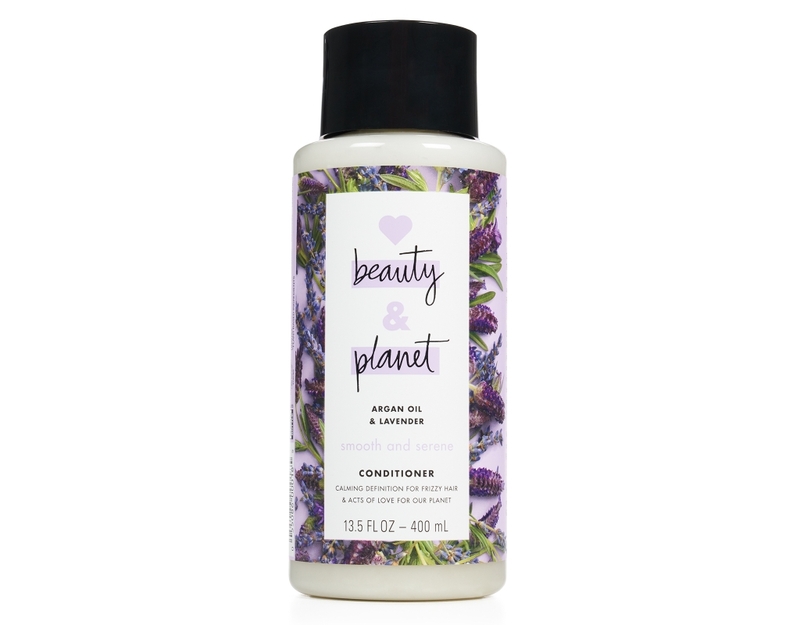 Smooth & Serene Conditioner seals moisture into your hair to keep frizz at bay and give you enviably smooth, glossy hair. Plus, with fast-rinse technology you get light weight conditioning and also feel good knowing that you can help save some water since the conditioner breaks down faster. So go easy on the tap too! Argan oil gives hair a boost of moisture and a dose of indulgent nourishment to smooth hair. Love Beauty And Planet sources golden Argan oil from sources who obtain this oil through a women’s co-operative with the Berber women of the area. This formula is also infused with French lavender. It is grown using the traditional 'préfané' technique, which means the lavender is cut by hand and left to dry in the fields for two to three days. This gives the product the unique fragrance of soft, floral notes balanced with slightly fruity overtures that are rounded out by a sweet balsamic.